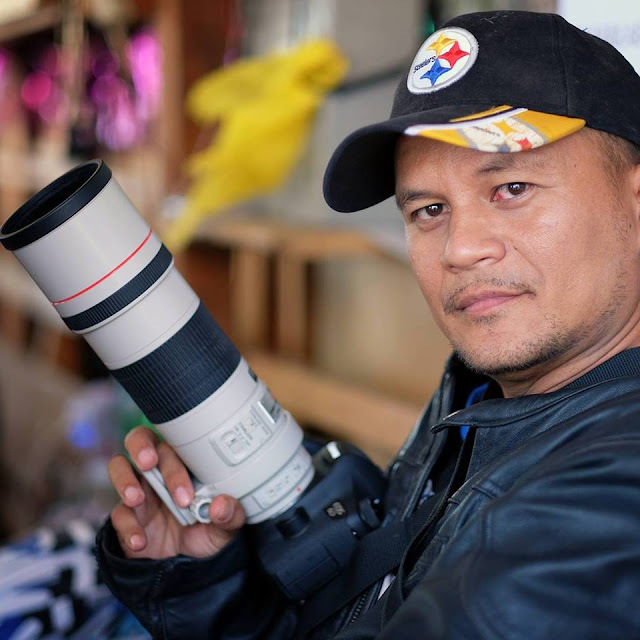 Professional photographer from General Santos City Johann Nino Mari Abi-Abi was among the big winners in the recently concluded Canon PhotoMarathon Philippines 2017 held in Pasay City last Saturday, October 21. The event, dubbed as the "biggest on-the-spot photography contest in the country", was participated by over a thousand photography enthusiasts. Abi-Abi bagged the 1st Runner-up for Canon PhotoMarathon Philippines 2017 theme "Humor". His prizes include an image view monitor, 6-month fitness-first membership , a Spyder5 Display Calibrator, and a Canon EOS M100 mirrorless camera. Abi-Abi started photography in 2010. In 2015, he also won the top prizes in the Glan Centennial Photo Contest organized by SOX PH. He is now one of the most sought-after photographers in General Santos City specializing in portrait photography. Below is Abi-Abi's winning entry in Canon PhotoMarathon Philippines 2017.